In order to support our international growth, we are looking for a Sales Manager based in Singapore. A key role, pivotal to the company’s future success will be the appointment of a Singapore-based Regional Agency Sales Manager to help grow our industry outreach and agency business in the region. This role provides an excellent springboard for a very strong sales candidate with good consultative sales skills and the ability to design, negotiate and close sales deals within a timely manner with agency groups. 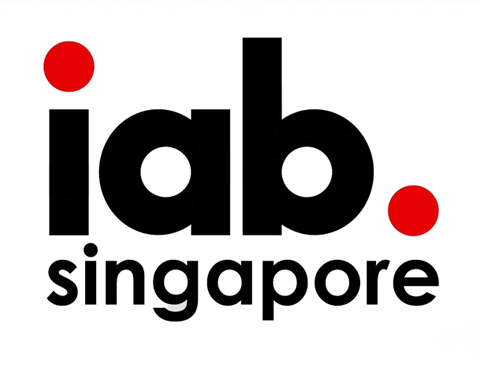 Selling mobile media campaigns to the main agency groups in SG and across the region. Developing relationships and influencing key strategic clients across the region. Building on existing successful campaigns run across Europe & Asia. Developing your strategic approach to drive engagement and revenues from target clients & agencies. Developing new business and build up a portfolio of new clients from your agency patch. Developing, presenting & selling customized partnership packages based on client briefs in line with S4M’s offering. Attending sales meetings, industry trade shows, and training seminars to gather information, promoting products and expanding your network of contacts. Representing S4M at trade events. Delivering on sales revenue targets for the quarter, half and year. Being open and transparent with the business in accurately forecasting achievable revenue. Experienced agency sales person (2+ years) with well-established contacts across the main agency groups in Singapore, regional and local. Proven experience in online media sales with a strong understanding of programmatic. Working knowledge of mobile advertising technology and the marketplace, is preferred. Effective communication skills, including excellent presentation skills. Experience generating new business streams within an advertising environment. Ability to generate significant forward bookings and up-sell existing clients. Willing to work in a fast-growing, start-up team and able to adapt to change. Team player who is used to working toward individual & team targets. Excellent relationship-building skills at all levels of a business. Should you wish to apply to this position, please send your CV to work@s4m.io, with the subject line: Sales Manager.